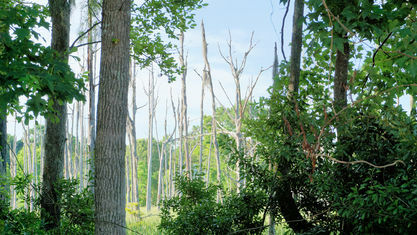 A quick view of the most influential metrics in Rivers Edge. 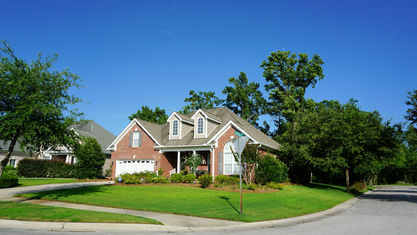 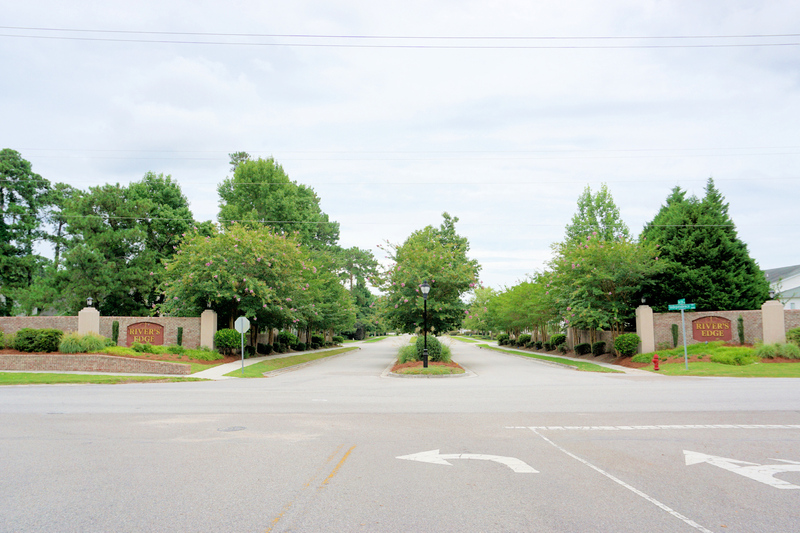 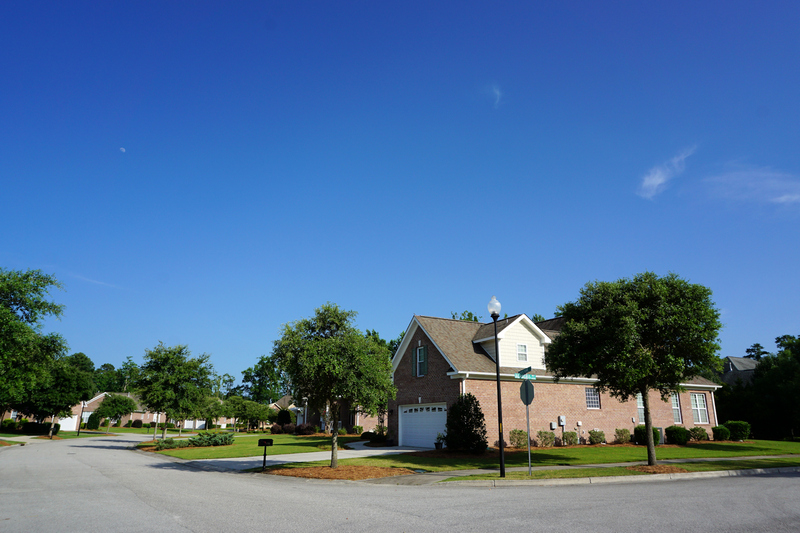 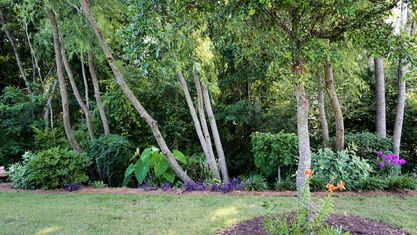 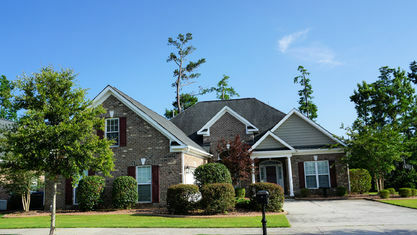 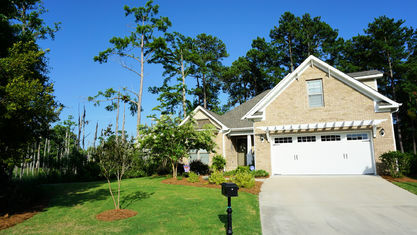 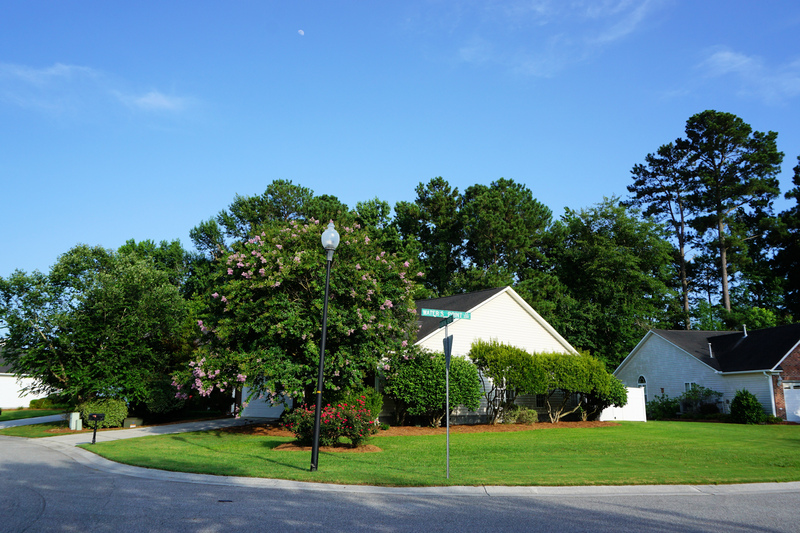 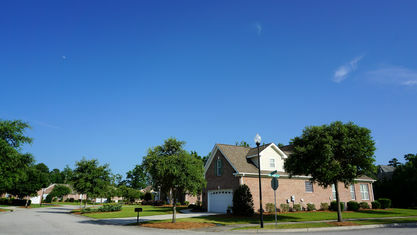 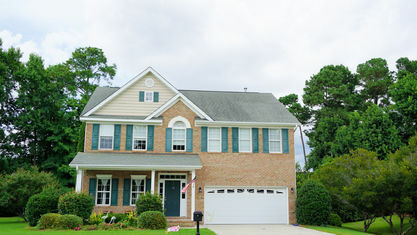 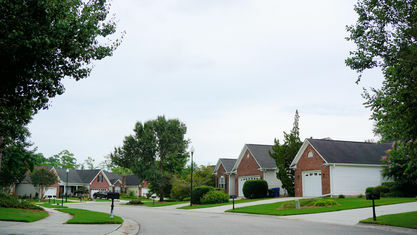 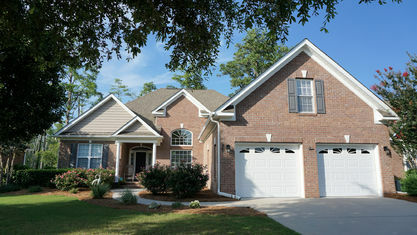 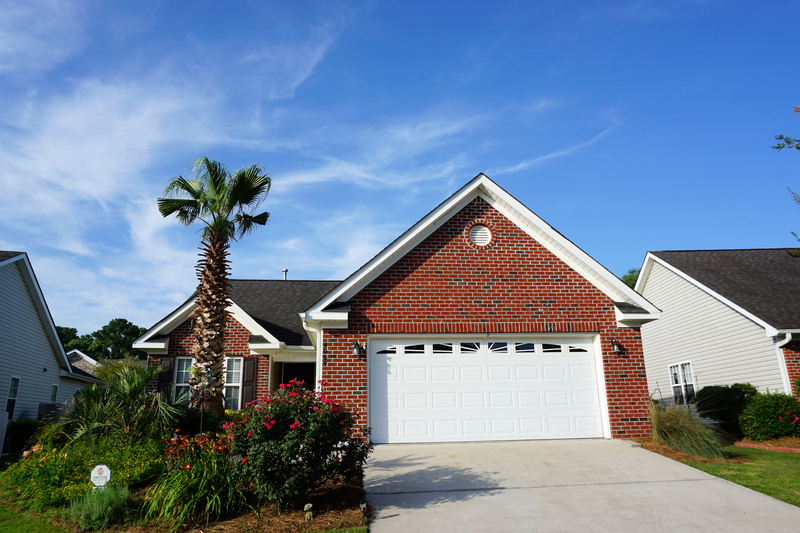 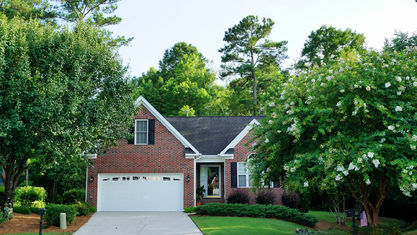 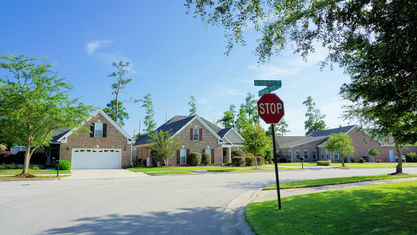 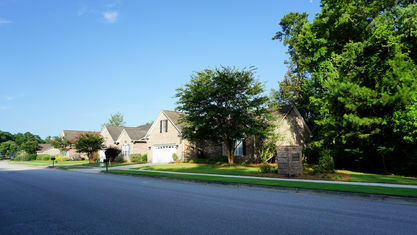 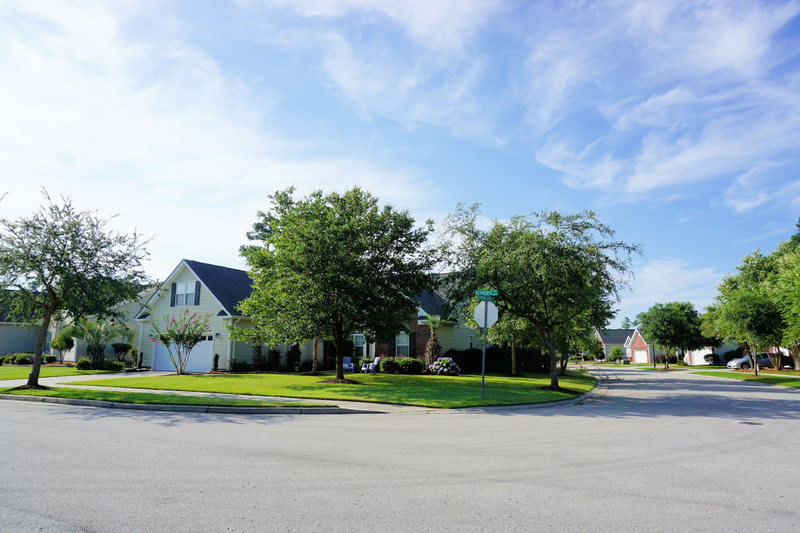 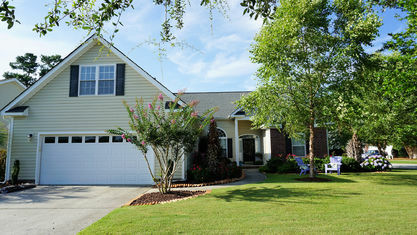 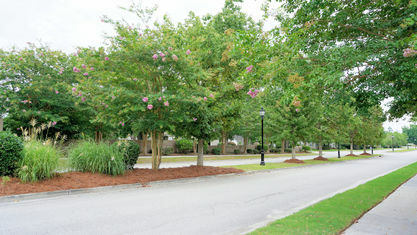 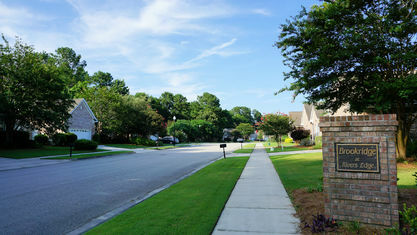 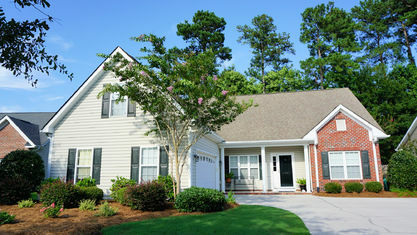 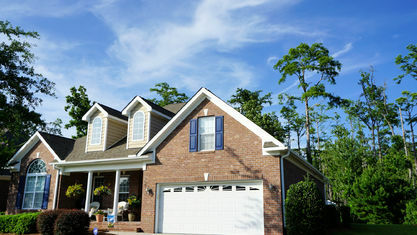 Rivers Edge is a residential community off Independence Boulevard in Wilmington, NC. 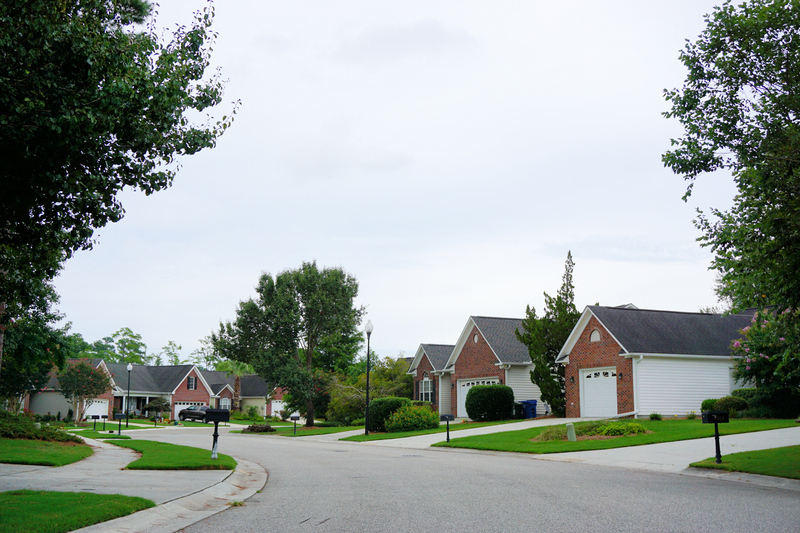 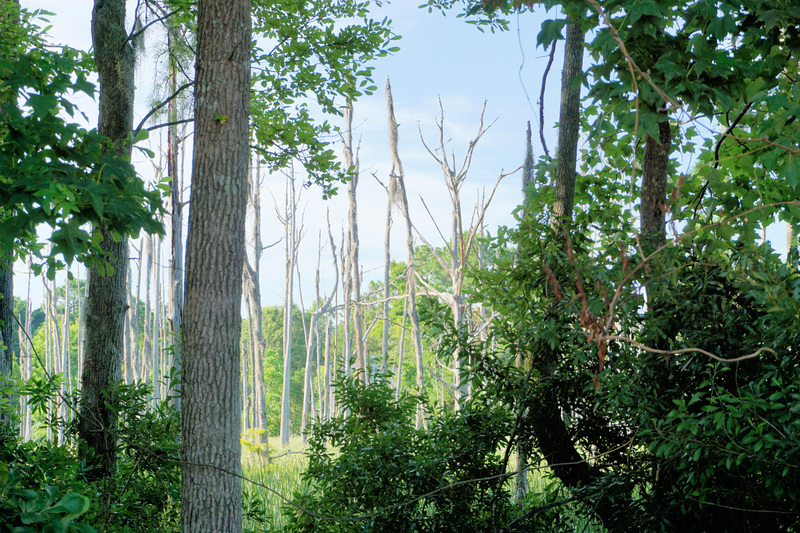 Many homes in this community overlook the marsh and a branch of the Cape Fear River. 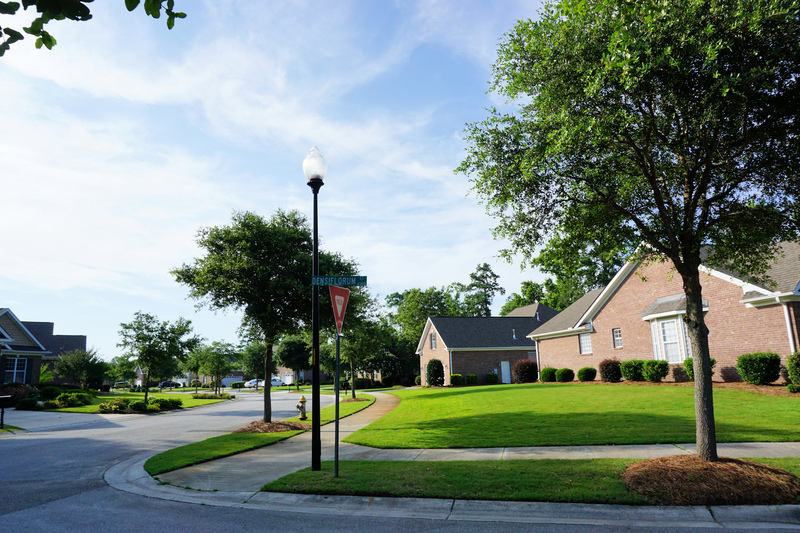 The community is convenient to RiverLights, The Pointe at Barclay, Barclay Commons, and Independence Mall (soon to be overhauled), so catching a movie and grabbing a bite to eat is easy. 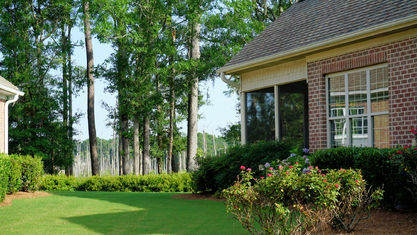 Just 15 minutes away are two golf courses and downtown Wilmington, a cultural center for our beautiful city. 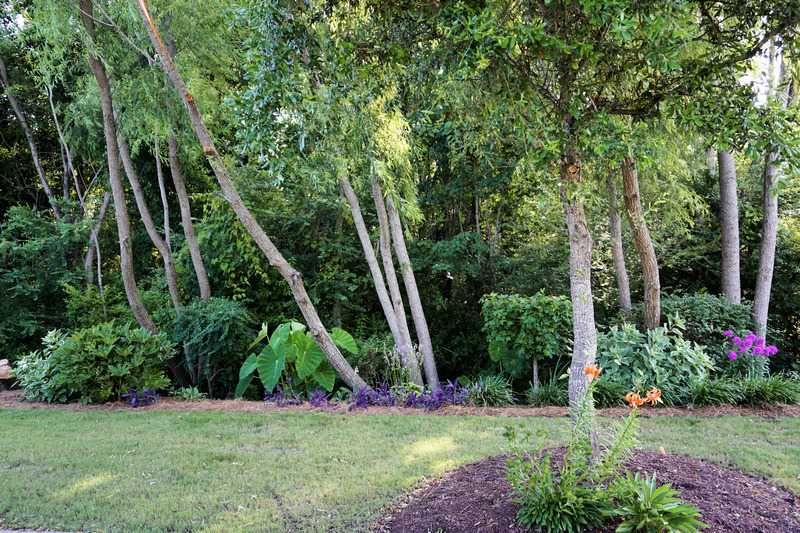 Want to spend a day taking in views of the Atlantic Ocean? 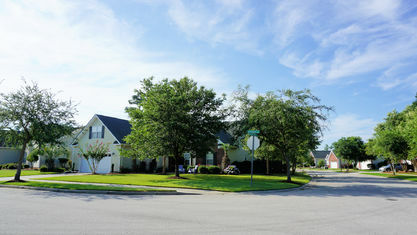 Carolina Beach and Wrightsville Beach are 20-25 minutes away. 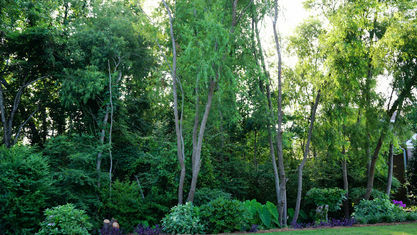 It's really a very nice location. 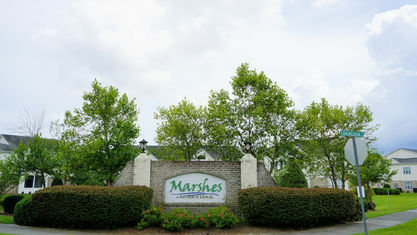 Construction on Rivers Edge began in the late 1990s. 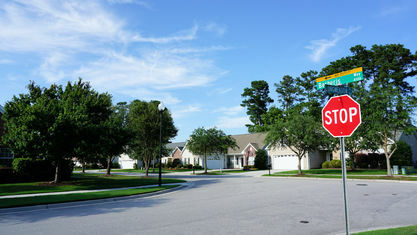 It includes 3 subdivisions: Brookridge at Rivers Edge, Yorkshire Village at Rivers Edge, and The Marshes at Rivers Edge. 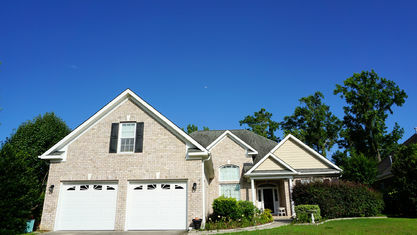 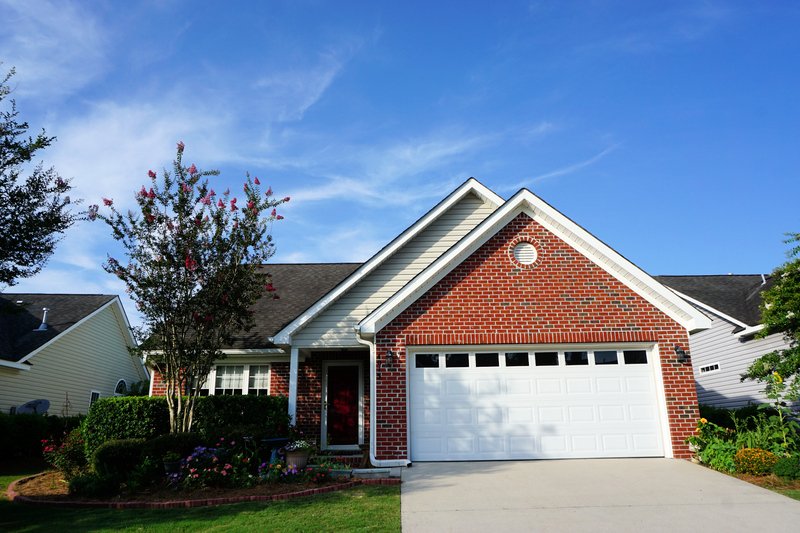 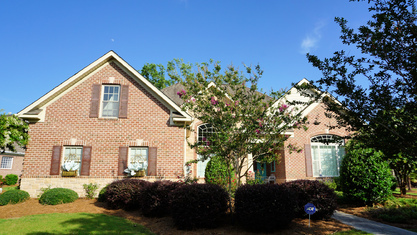 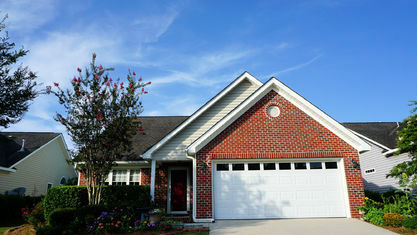 Many of the homes in Rivers Edge have a low-maintenance brick exterior or a mix of brick and vinyl. 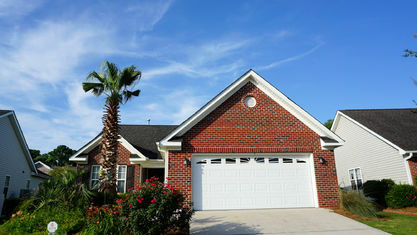 There are both 1-story/1-story with a finished room over the garage and 2-story homes. 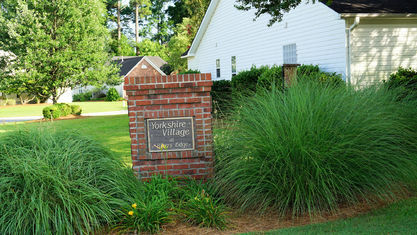 Yorkshire Village is located on Rounding Bend Drive and consists of primarily brick patio homes with 2-car garages. 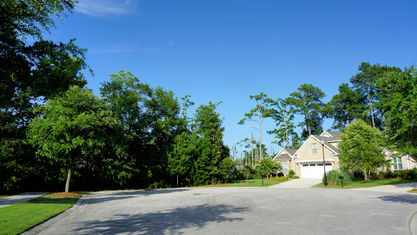 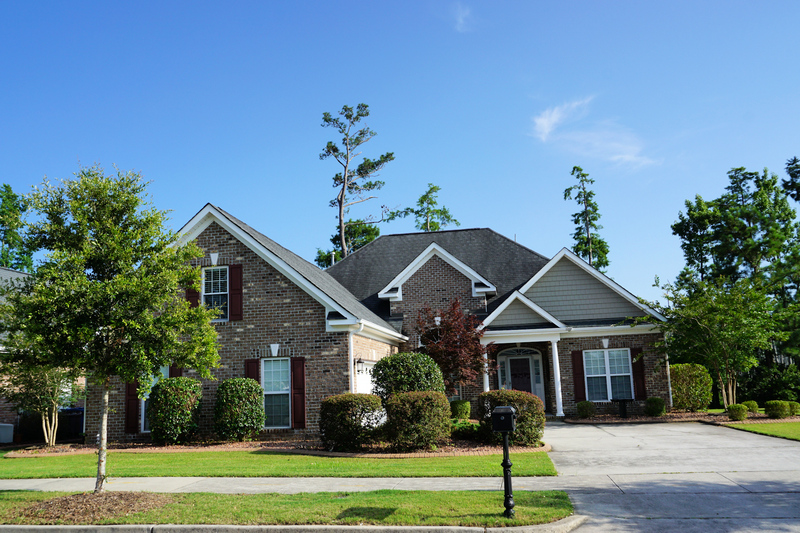 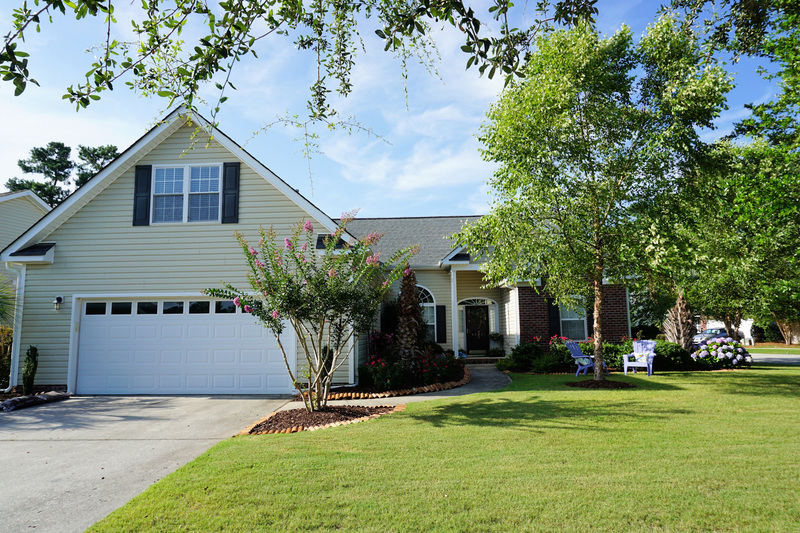 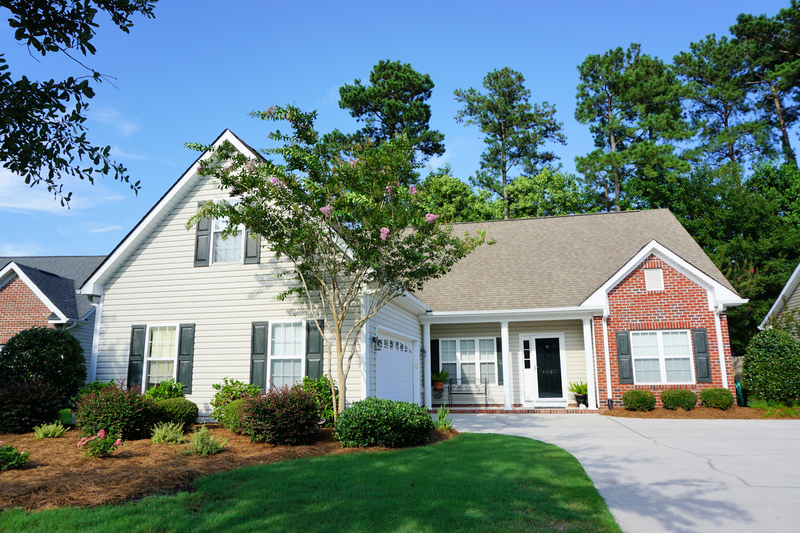 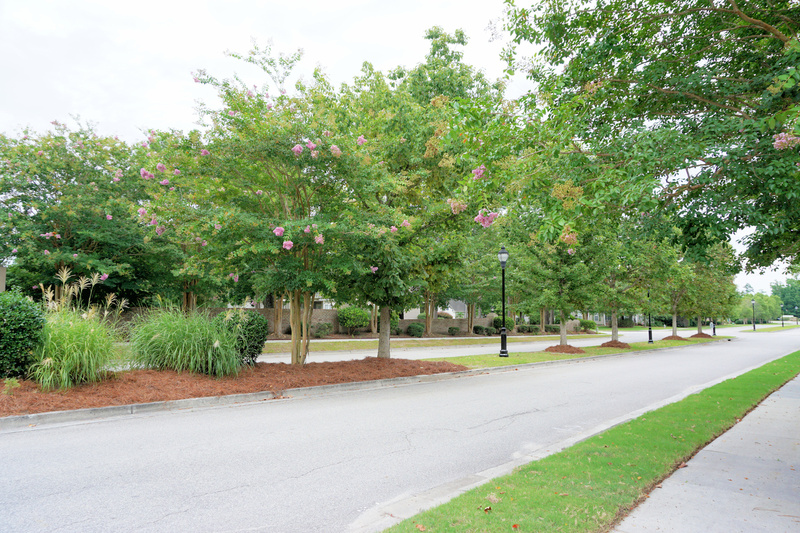 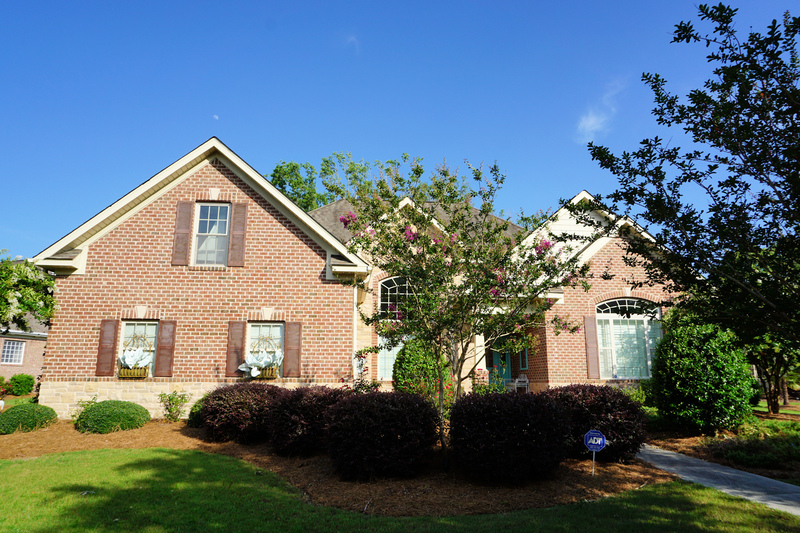 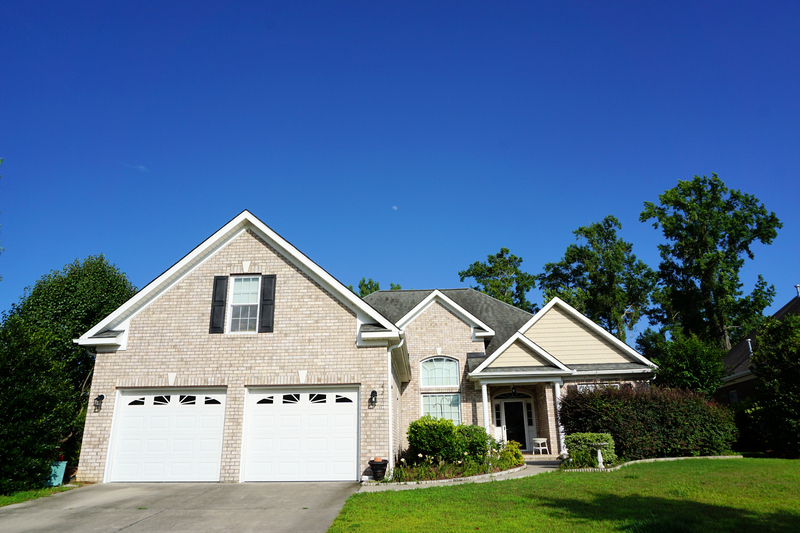 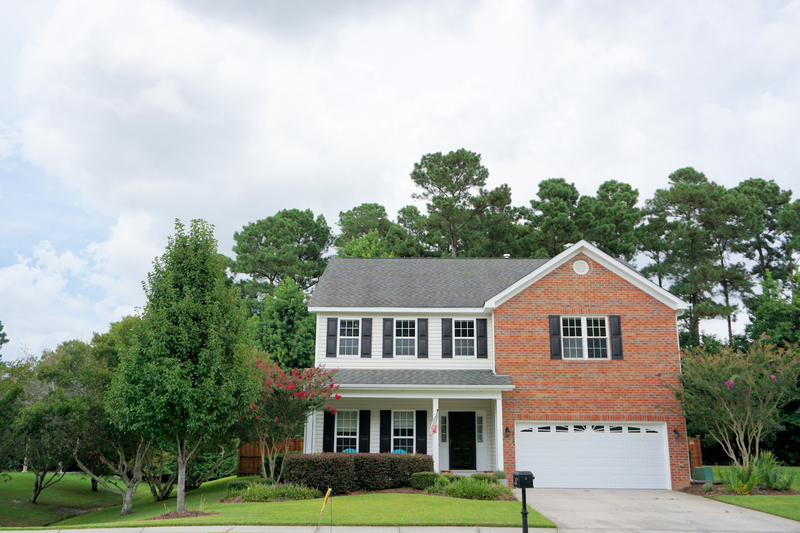 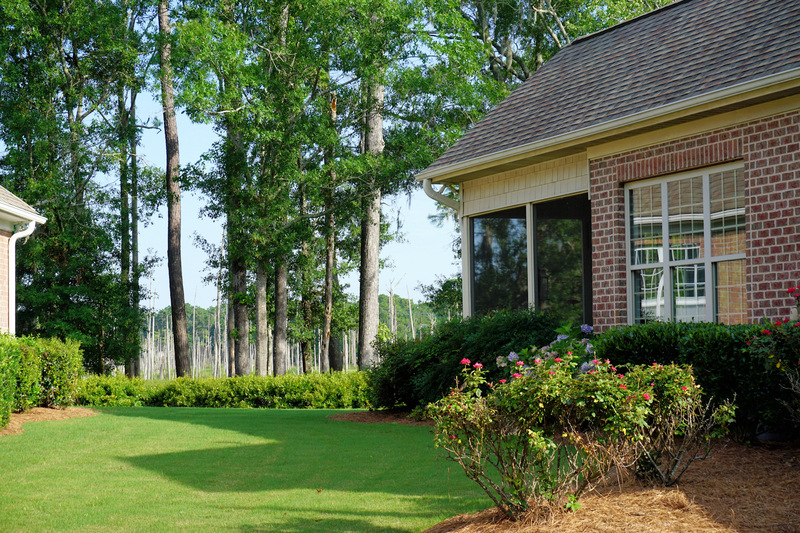 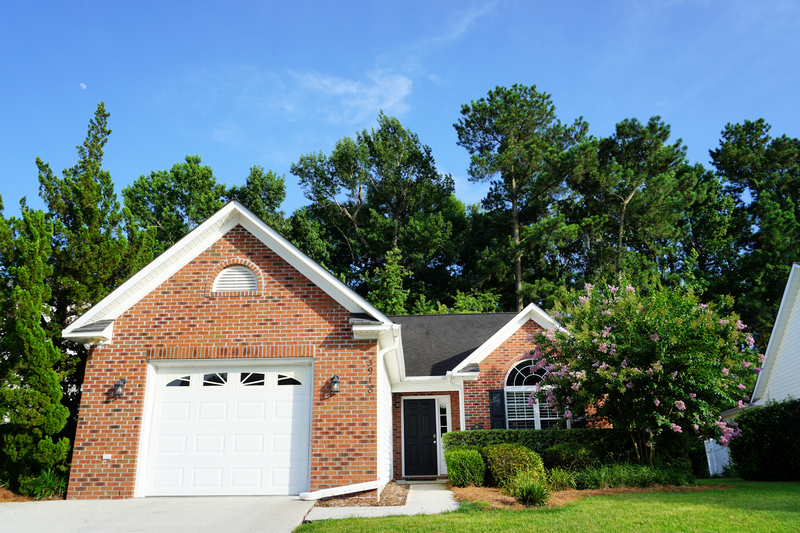 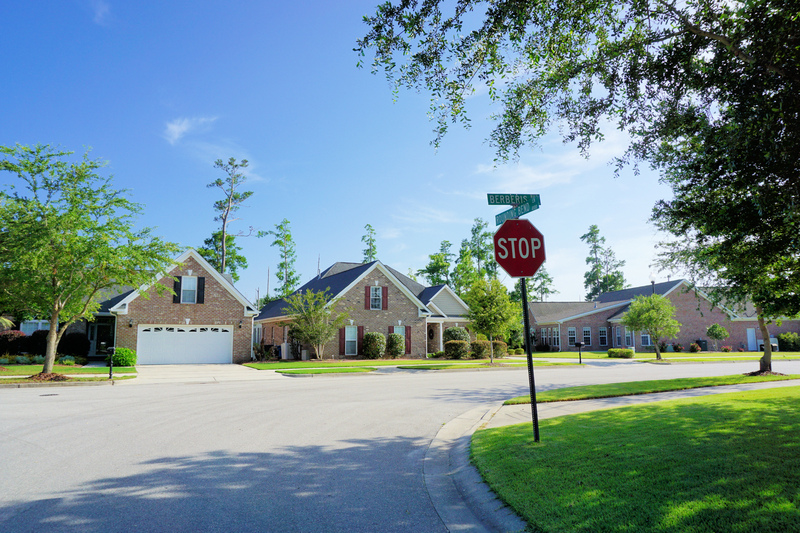 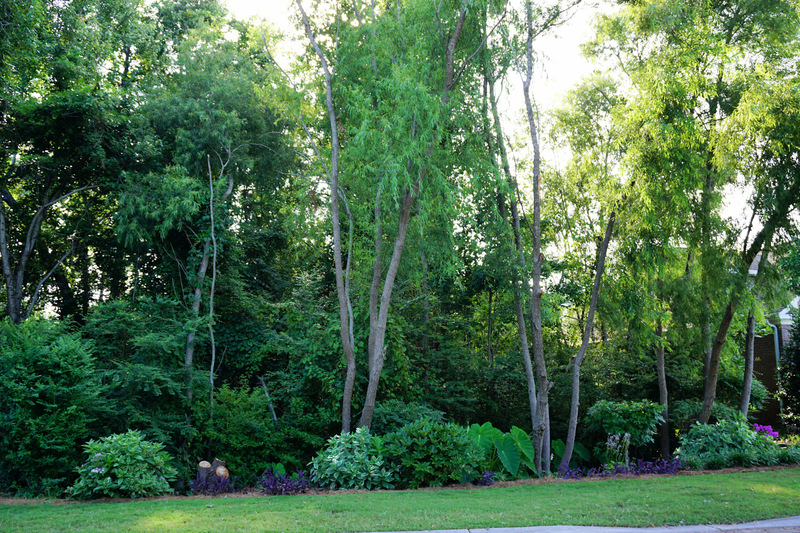 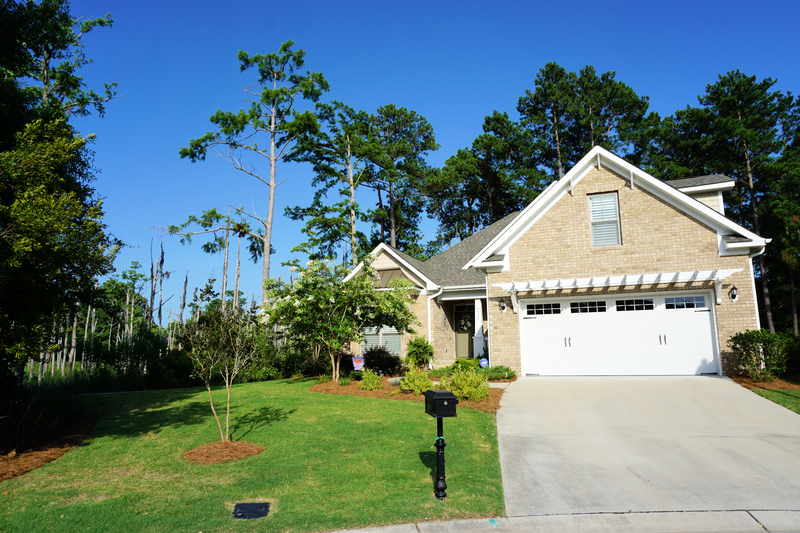 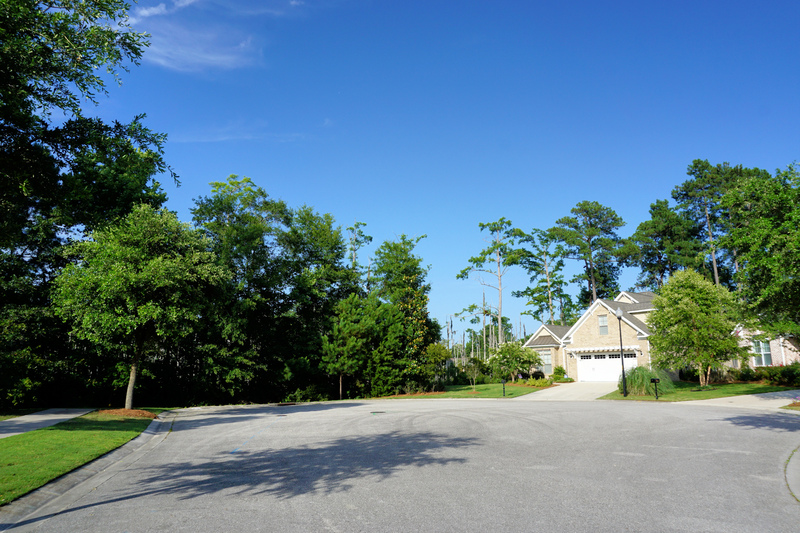 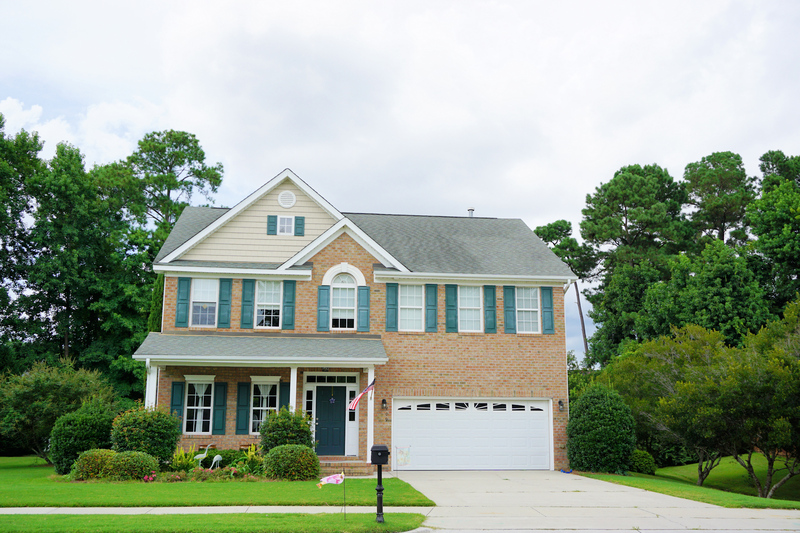 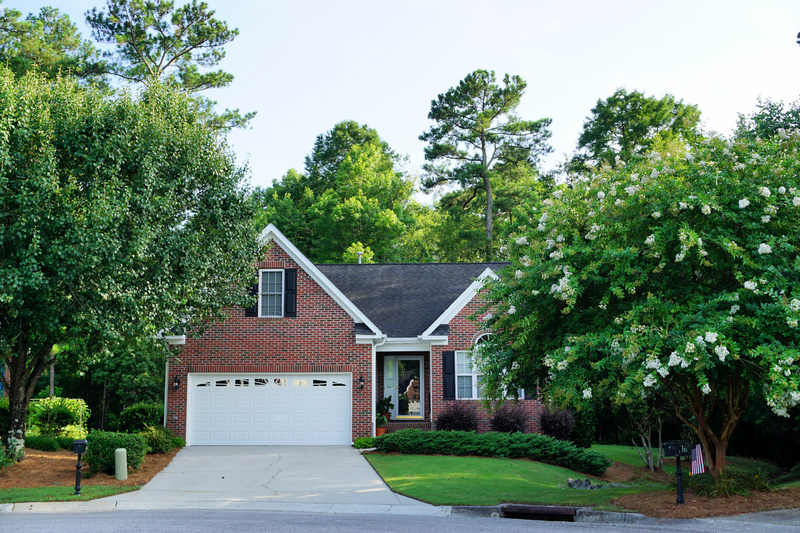 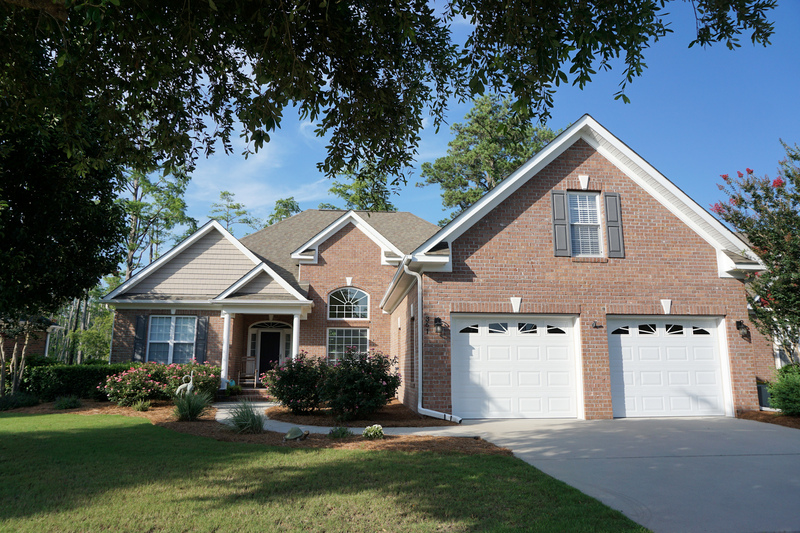 A significant number of homes with larger layouts are located in Brookridge, which begins on Windchime Drive and trails toward the Cape Fear River. 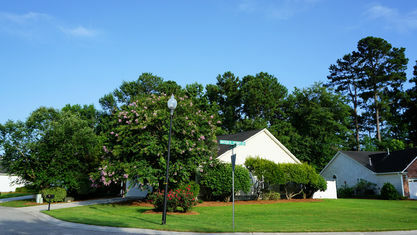 Some of the homes near the former Echo Farms Golf Course also show a diversity in architecture. 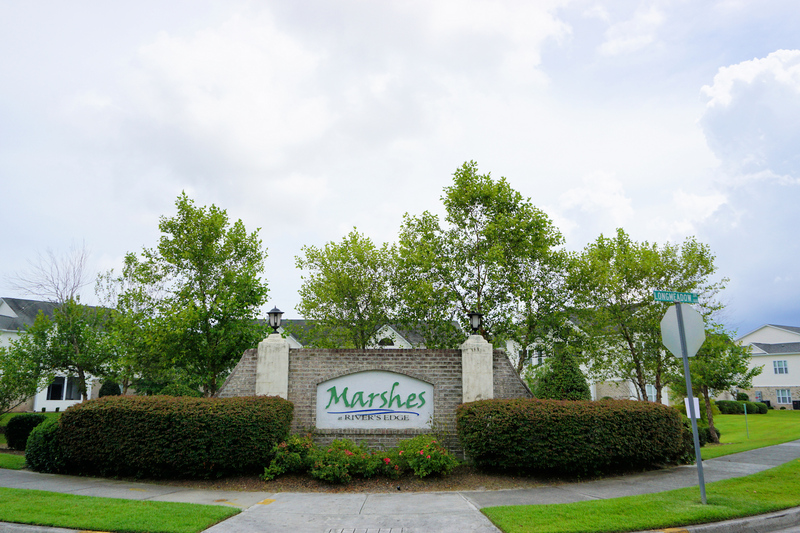 The Marshes are 2 bedroom, 2 bath condominiums that were built in the early-2000s and late-2010s, and span from 1,300 to 1,500 sq.ft. 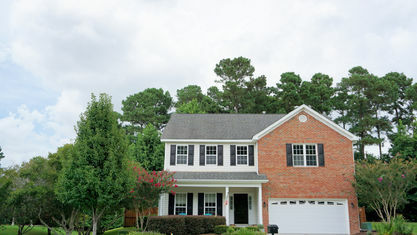 The building are two-stories tall and include 3 different open-concept floor plans. 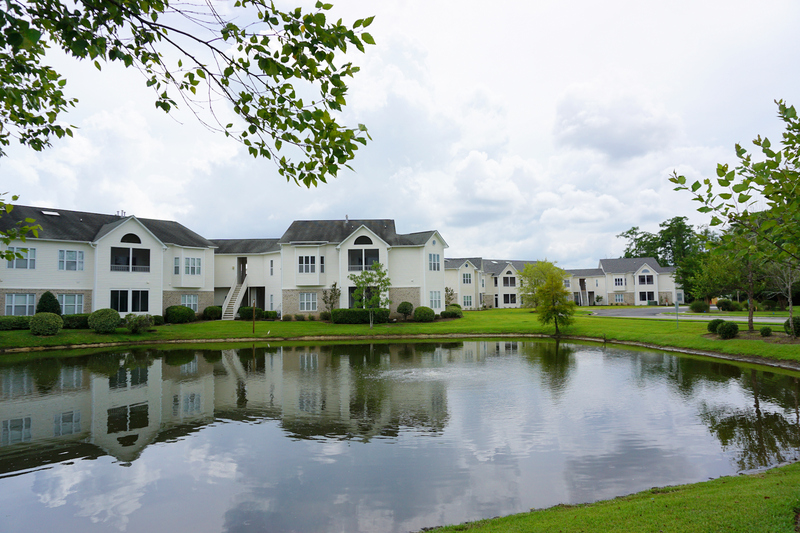 End-units are the largest, but each condo has a fireplace, laundry closet, covered deck/screened porch, and a master suite with a walk-in closet, dual-sink vanity, and water closet. 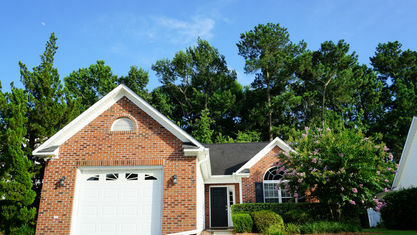 Flooring in the main living area is usually LVP, wood laminate, or hardwood. 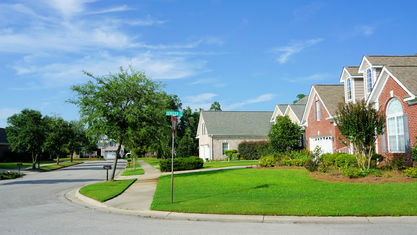 Carpet is popular in the bedrooms. 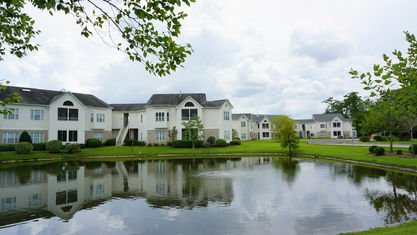 Several of the buildings overlook the nearby marsh, as well as community ponds. 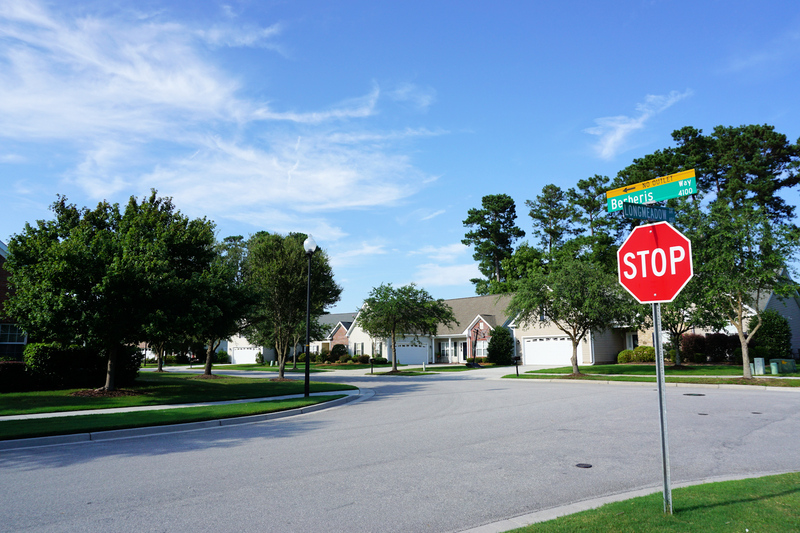 If you’re interested in seeing any of the condos or homes for sale in Rivers Edge, have questions about a particular property, or want to know more about the community, contact the Cameron Team today or click “Let’s Chat about Rivers Edge” above. 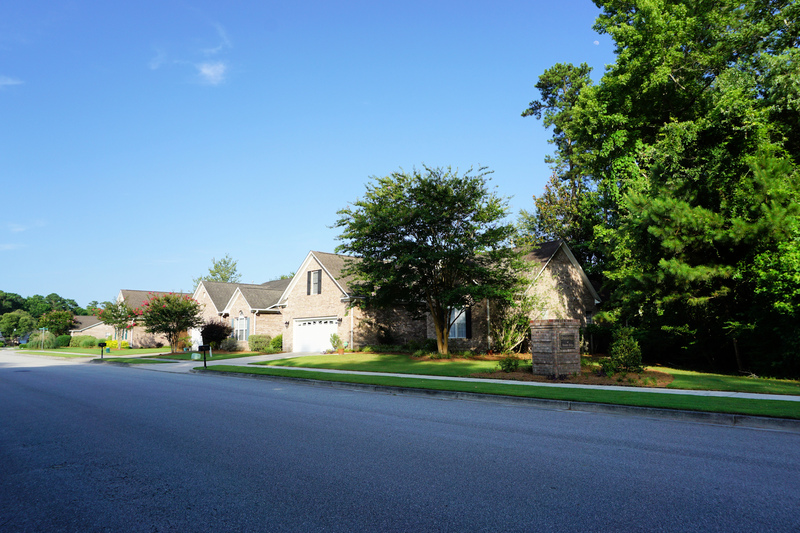 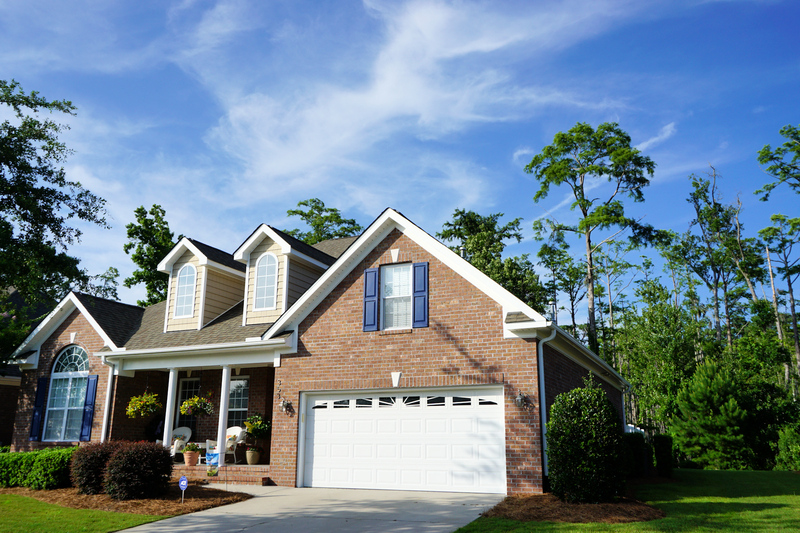 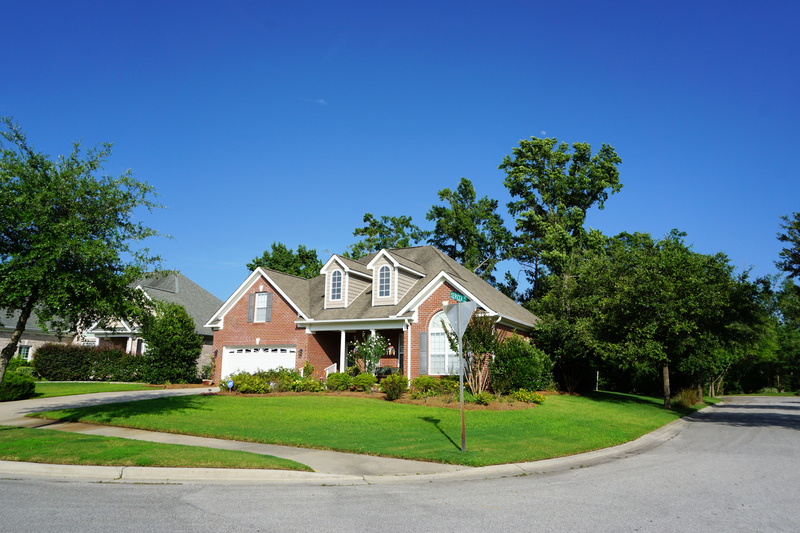 View our selection of available properties in the Rivers Edge area. 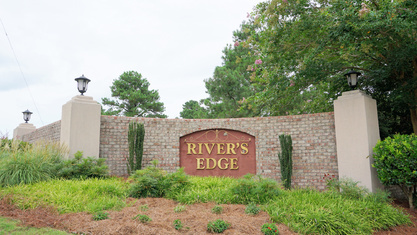 Check out the latest demographic information available for Rivers Edge. 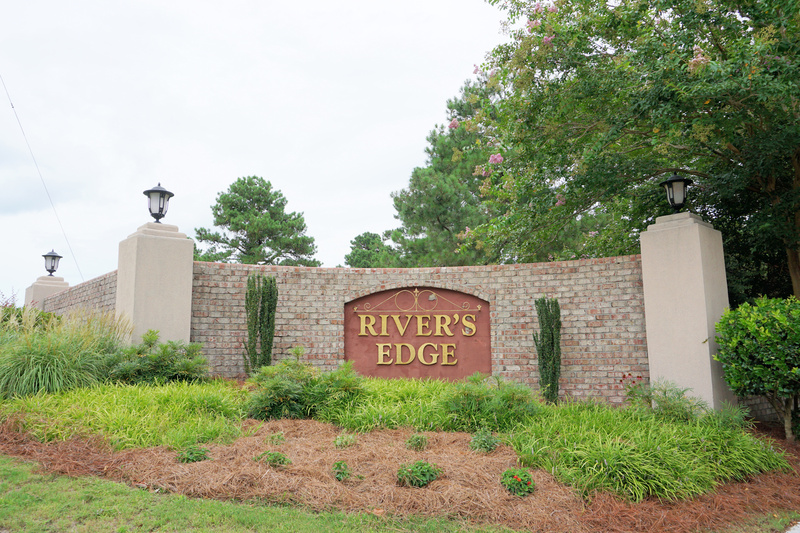 Get to know Rivers Edge better with our featured images and videos. 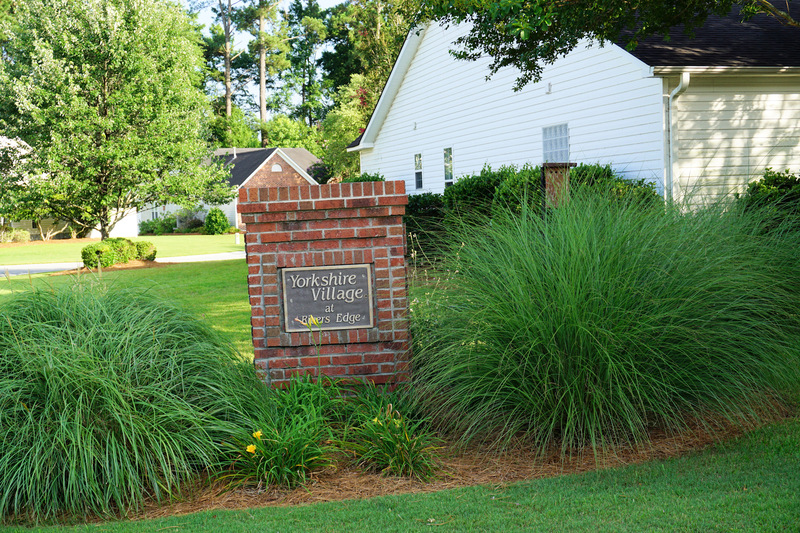 Learn more about schools near Rivers Edge complete with ratings and contact information. 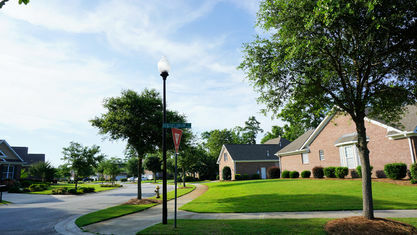 Browse through the top rated businesses in the most popular categories Rivers Edge has to offer.